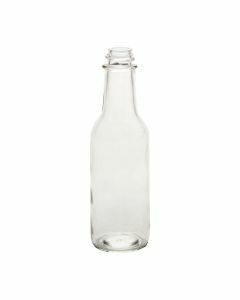 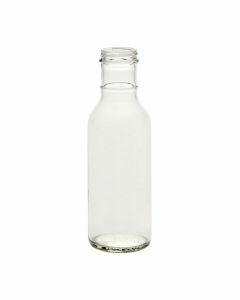 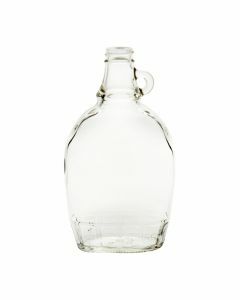 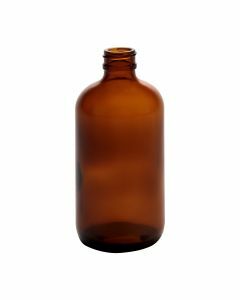 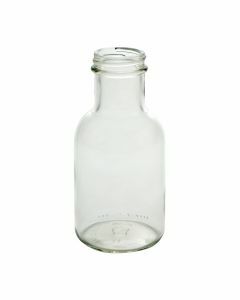 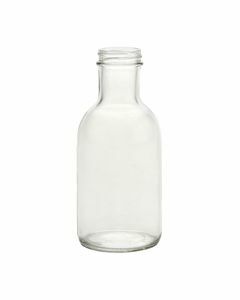 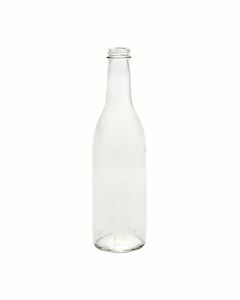 Browse through our selection of glass bottles. 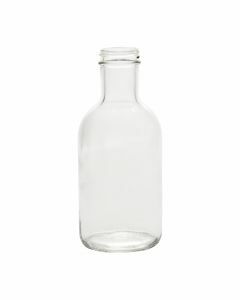 These bottles can be filled with sauces, juices, beverages, and even body care products. 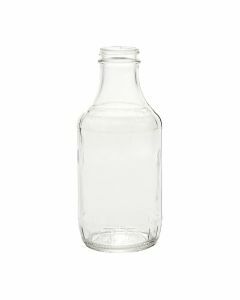 Find volumes from 1 oz to 128 oz. 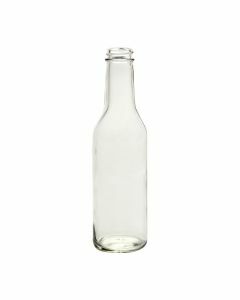 Our glass bottles are available in flint, amber, cobalt blue, and green. 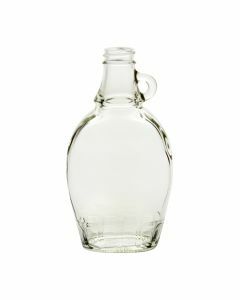 Low prices and wholesale pricing on bulk orders.